Tamasi & Associates is proud to serve the accounting, bookkeeping and tax needs of a wide variety of small businesses. As a local Albuquerque accounting firm and experienced business advisor we are in the best position to offer candid financial advice that will help your business grow and prosper. We’re committed to helping each client save money, increase profits and build a successful business. We take the time to learn about your business then forge a plan to assist you with all of your accounting and bookkeeping needs, saving you valuable time and resources. Tamasi & Associates also works with individuals to prepare income tax returns, design tax planning strategies and provide help with IRS tax problems. Experience the personal attention and quality support Tamasi & Associates has come to be known for in the Albuquerque area. Contact us today at 505-323-4101. Consultations are available. We work with clients throughout the Albuquerque and surrounding area, including Edgewood, Santa Fe and Gallup. With more than 25 years of experience in accounting and financial management, Michael Tamasi has earned an outstanding reputation for his integrity, reliability, creativity, and ability to swiftly analyze organizational strengths and weaknesses. This reputation was recognized in 2007 when Michael was awarded “Top Non-Profit CFO” honors by the New Mexico Business Weekly. 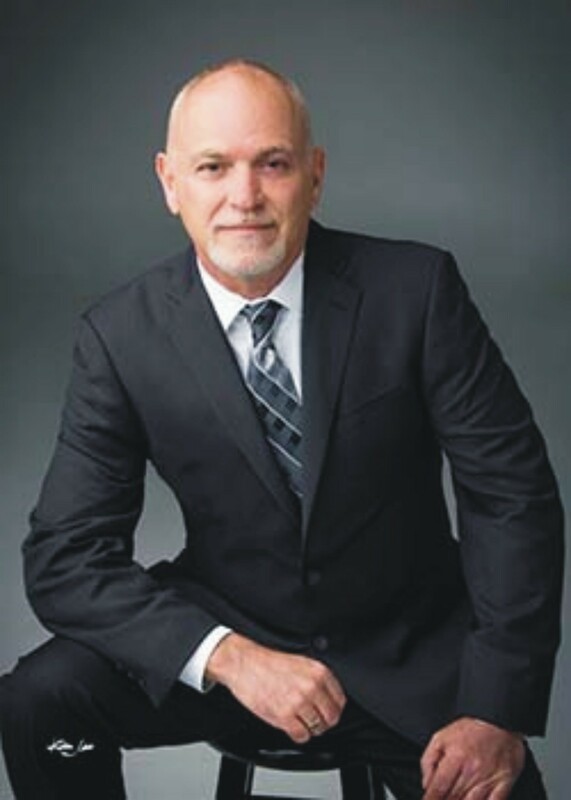 In addition to 16 years as CFO for the New Mexico Symphony Orchestra, Michael has also worked with many local non-profits including the Albuquerque Community Foundation, Carrie Tingley Hospital Foundation, St. Martin’s Hospitality Center, VSA Arts of New Mexico and others. Michael holds a Bachelor of Science in Accounting and a Masters in Business Administration from Western Governors University and received advanced training from the University of New Mexico’s Anderson Schools of Business in Non-Profit Management and Human Resource Management.